HILLSDALE, NJ -- A mail carrier in New Jersey called for help Tuesday after he said his truck was surrounded by wild turkeys -- and he couldn't get out. The local post master called Hillsdale police just after 12 p.m., saying the letter carrier was unable to get out of the truck on Esplanade Drive. When officers arrived, they said they scared the turkeys away by walking toward them. A statement from the U.S. 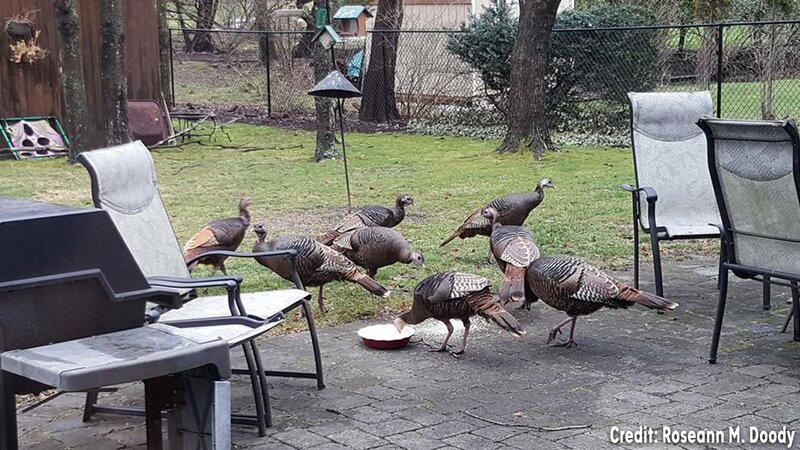 Postal Service said the letter carrier was "attacked earlier today by a flock of turkeys" and it caused the interruption of mail delivery to three homes. The mail worker was not injured in the ordeal. "The safety of our employees is a top priority. We are treating this incident like any other animal attack and will resume delivery to these three homes when we can assure the safety of our employee," said the postal service in a statement. 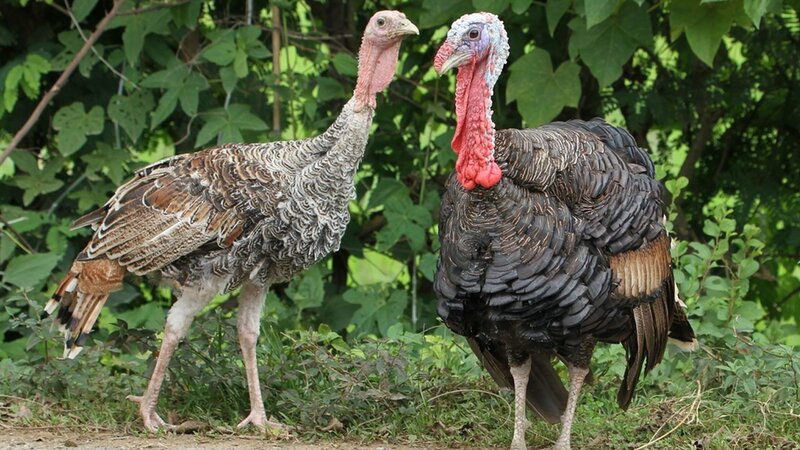 Police said the turkeys returned to a nearby wooded area. Eyewitness News talked with a postal worker in that area, who said turkeys are a real problem and they snap at people.